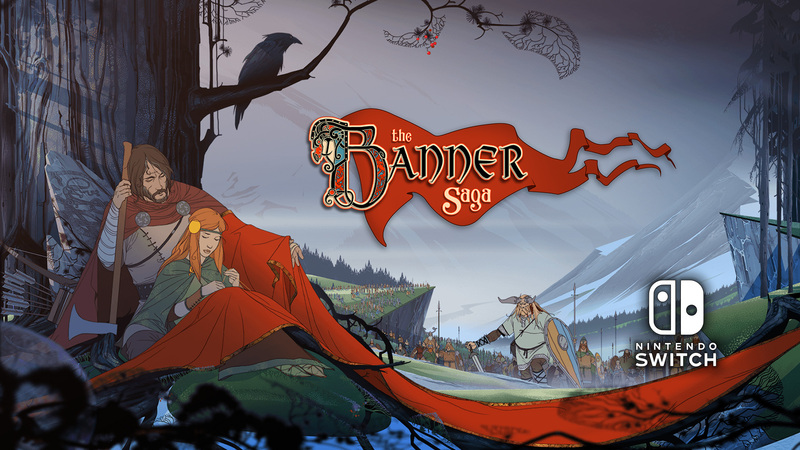 Stoic, an independent game development company, and Versus Evil, one of the leading independent video game publishers, today announced that the epic Viking RPG strategy game The Banner Saga launches on PlayStation®4 computer entertainment system and to the Xbox One via the ID@Xbox self-publishing program today for a SRP of $19.99 / €19.99 /£15.99. It’s official — we’re live! 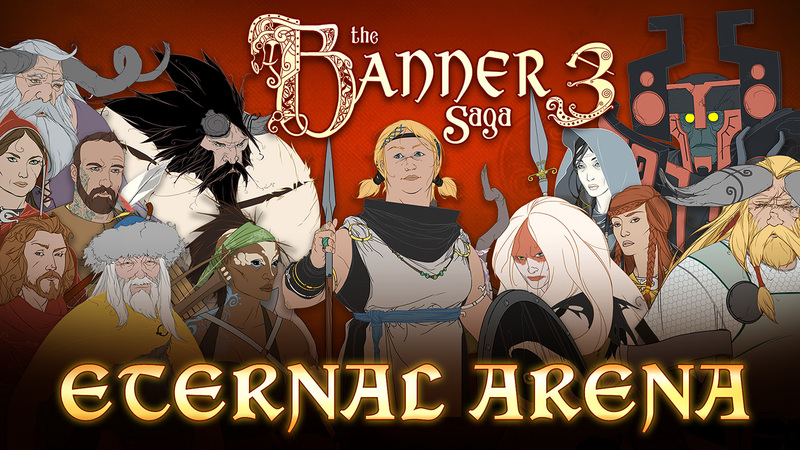 Thanks to all our backers and fans!